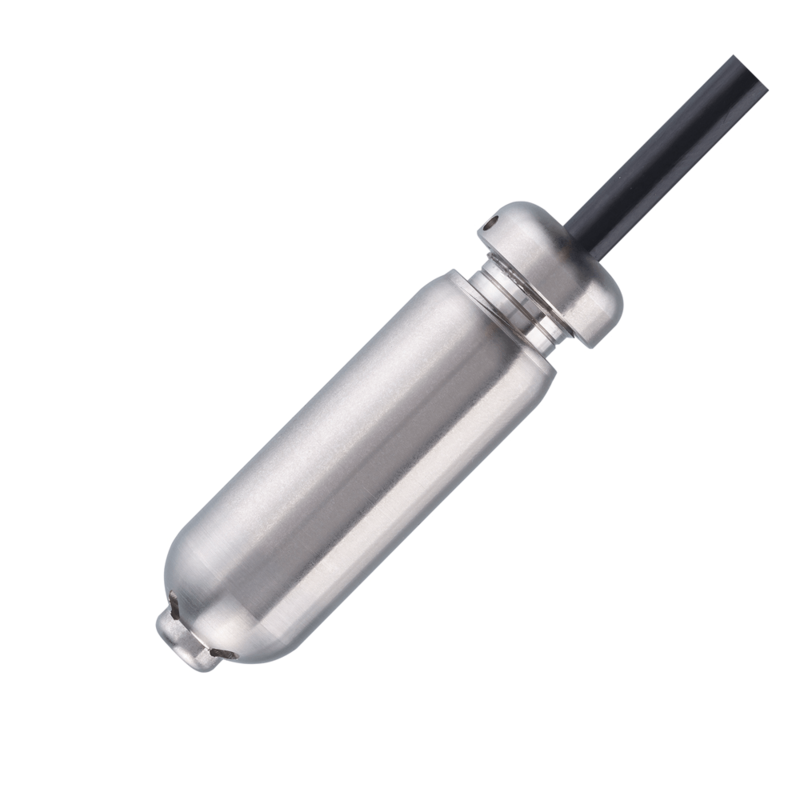 ​Submersible Tank Gauging Level Transmitter with Pressure Range from 1 to 10mWG. Hydrostatic level transmitter for continuous submersion in liquids such as fuels, oils and water in tanks and containers. The ICTG has been designed for continuous submersion in liquids such as water, oils and fuels in small tanks and containers.